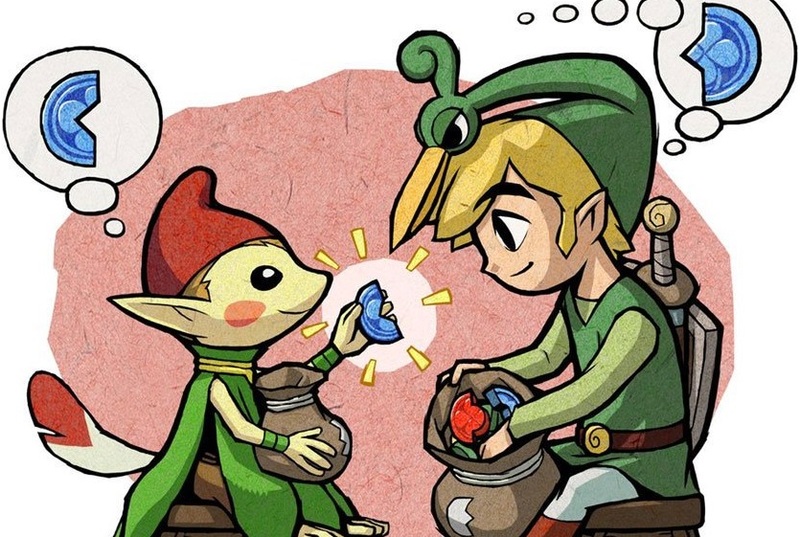 Daily Debate: Should the Minish World Return in a Future Zelda Game? The Minish World is notable for being a fully realized location that only appears in The Minish Cap. The idea of a tiny civilization living among the Hylians and making use of old boots and pots and turning these innocuous items into their homes and shops is really creative, and as a result, it made the Minish World extremely fun to explore and my favorite part of the game. I remember that I was obsessed with trading all of my Kinstones away to collect figurines and exploring Hyrule Castle Town while being Minish-sized. 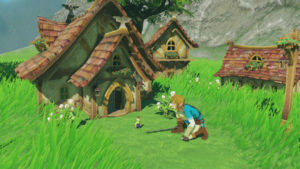 There is artwork of tiny villages during the development process of Breath of the Wild, but these features were unfortunately cut from the game. With that in mind though, it makes me want to see the return of the Minish World even more strongly than before. Not only are the Minish themselves a unique race that have yet to appear in any other games, the world-building that revolves around them is original and well-done and I would love to see more of it. What does everyone think? Do you want the Minish World to be featured in a future installment? Let us know in the comments! Michaela El-Ters is an Original Content Editor at Zelda Dungeon. For more of her wishful thinking in the form of lengthy articles, check out her blog.